There is a running competition at the Sutherland Labs to find the coolest thing. Every spare moment, people are browsing through their internet feeds trying to find something cooler than last week’s offering and judging from the timestamps on some of the cool things that get posted into our Slack channel it is pretty clear that the hunt for the coolest thing is keeping some of us up at night. The coolest thing can be absolutely anything but they are all inevitably inspiring so once a month we like to round up the very best of the best to share with the world. It also to settle any arguments in the office about who’s thing is cooler. For the past five years, villagers in the Irrawaddy Delta in Myanmar have been struggling to restore their local ecosystem by replanting nearly 3 million mangrove trees that had previously been removed from the area. The work was slow going and arduous, but that was before some new technology swooped in to save the day. Using specially designed drones that can each plant up to 100,000 trees in a single day, the project is now able to expand out to cover the whole area. It has also freed the workers who had previously been engaged in the back breaking labour to tend to the young trees that have already started growing, ensuring that all of their hard work actually pays off. In both the Labs and our parent company Sutherland we talk a lot about process reform; transforming a part of a business that isn’t working properly into one that is doing the job it was intended for. For many people, the most difficult things to change is their attitude and understanding of their role as they climb through a company or as their company evolves around them. In this half hour talk, Simon Sinek lays out the problems that people have understanding their roles as leaders within an organization and guides them to a better understanding of what leadership really means in a contemporary setting. You will have to travel pretty far to find someone who doesn’t like dinosaurs and for every person out there who doesn’t have room in their heart for a giant primordial reptile there is at least a thousand screaming preteens who are obsessed with them. 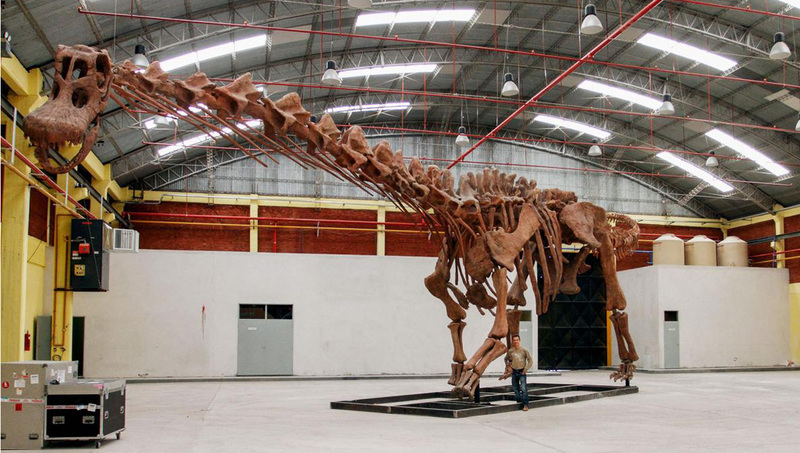 One of the things that people can’t seem to get over is just how big dinosaurs were, something that his going to be even harder to wrap your head around now that Patagotitan Mayorum’s fossilized remains have been recovered and declared the largest animal to have ever walked on land. They weigh in at about 12 times the tonnage of the current holder of that title, the African Elephant. This scrolling GIF is technically just delivering some survey results to the viewer but through clever animation, a buoyant art style and some clever visual indication, it goes from being just another infographic and becomes an exploration of our childhood aspirations and dreams. Well worth a quick scroll through. A few months back we came across an excellent exercise for designers at a dead end; trying to imagine how a product could be redesigned to make people hate it rather than to make it better. 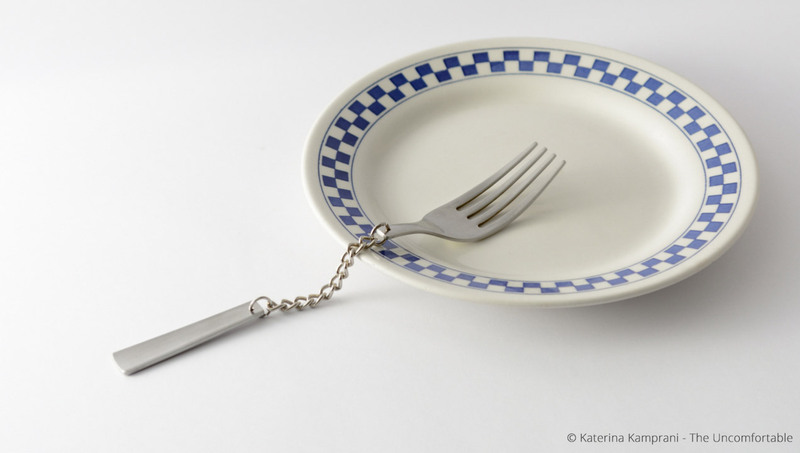 In this collection of everyday objects created by Athenian architect Katerina Kamprani the exercise is taken a step further, creating prototypes of deliberately dreadful designs. Check back in next month to find out about the next round of cool things, or get in touch if you think that you have found something cooler!